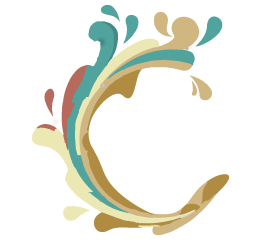 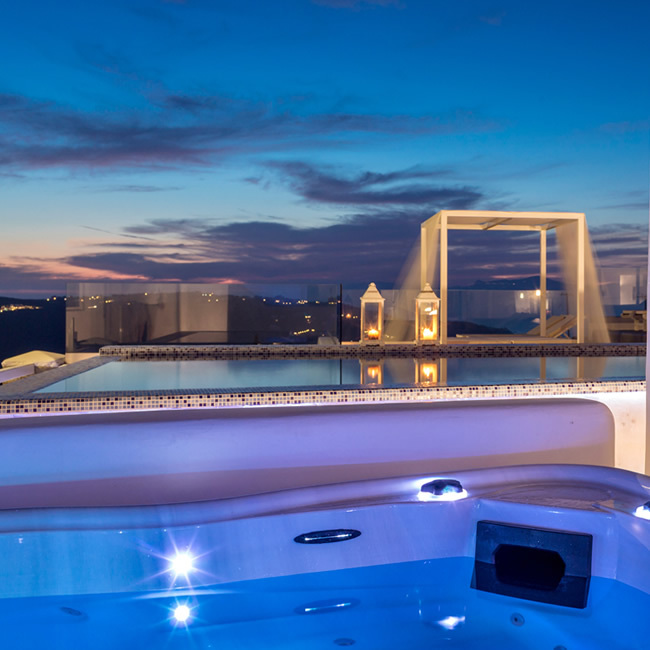 Just perfect for couples which prefer something luxurious but not enormous. 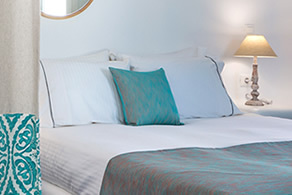 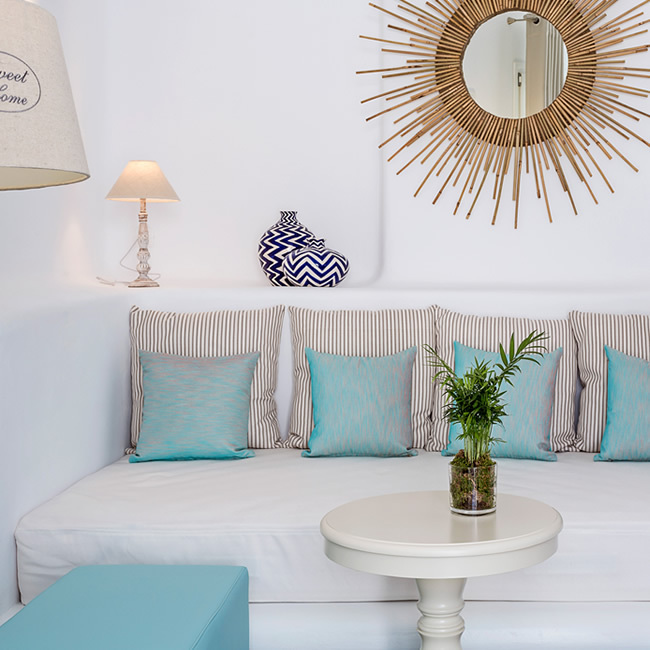 This suite is ideal for Honeymooners and romantic getaways. 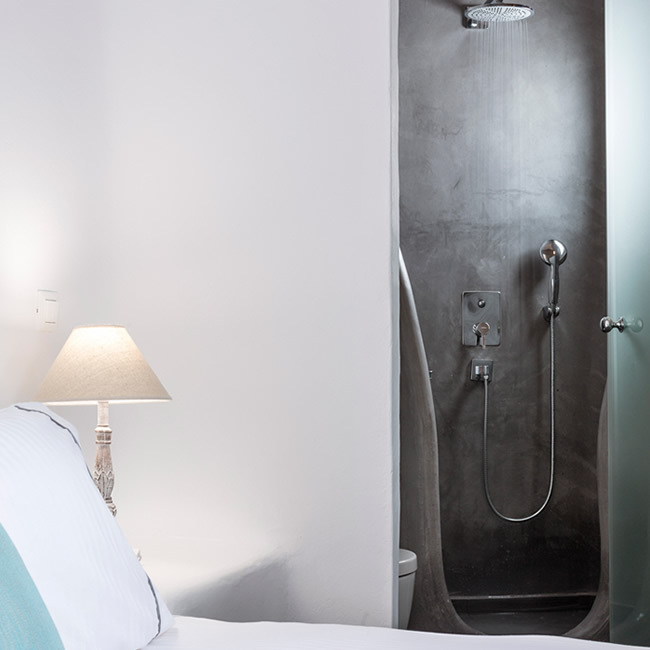 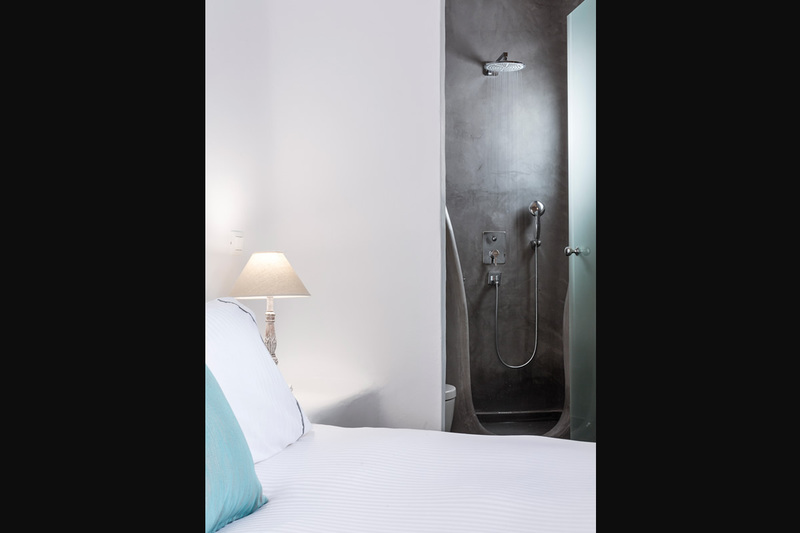 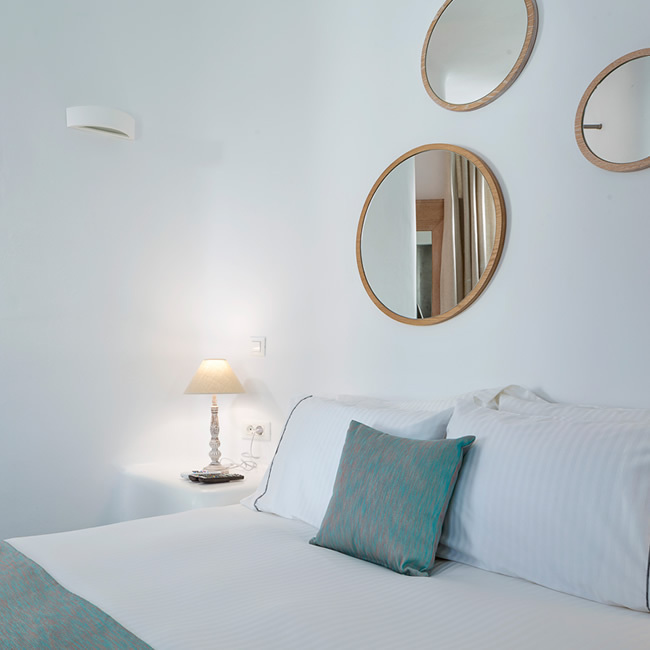 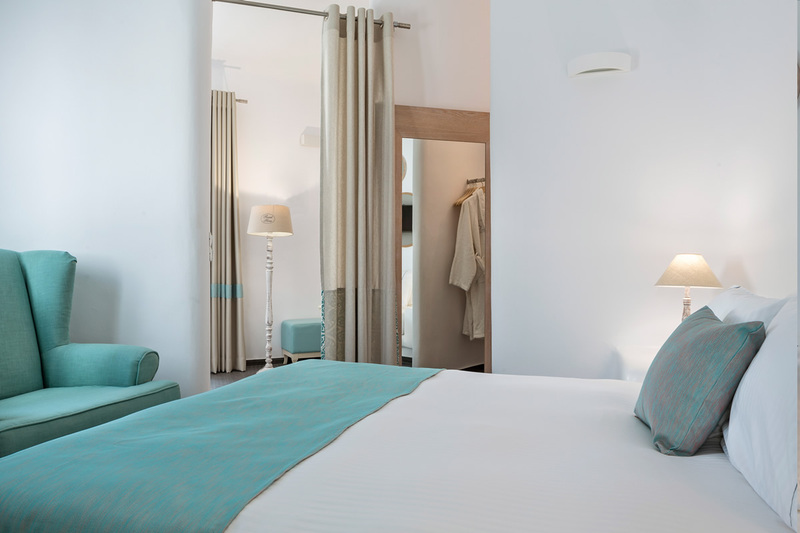 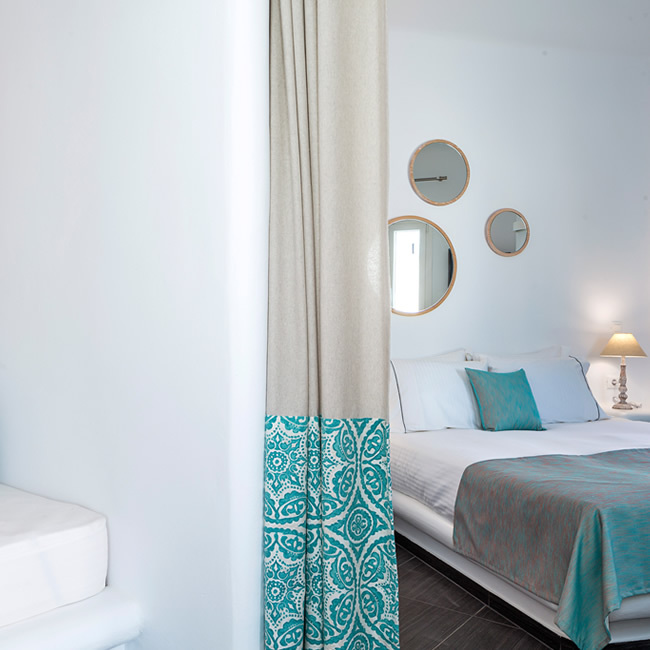 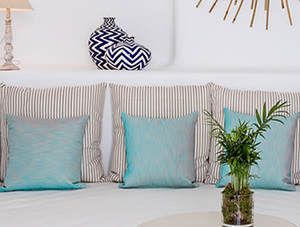 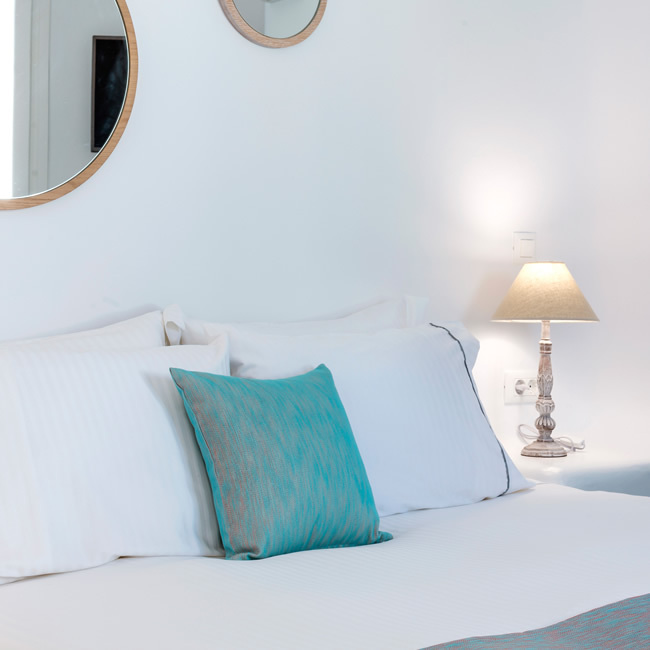 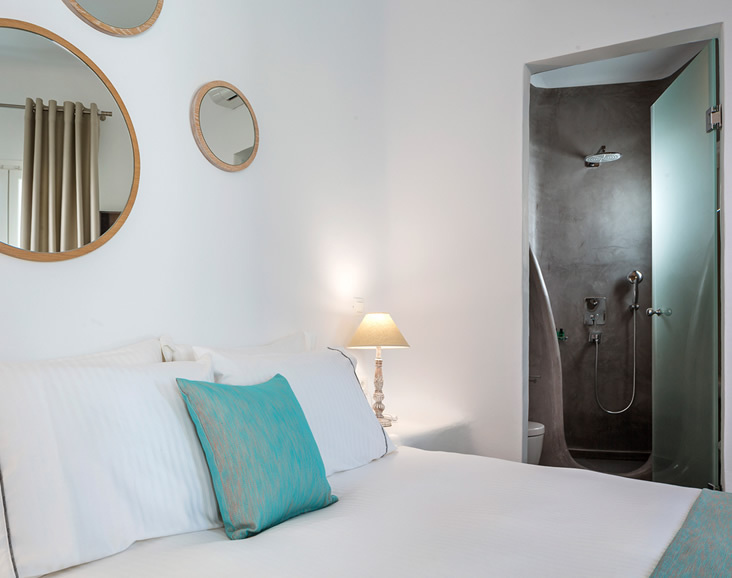 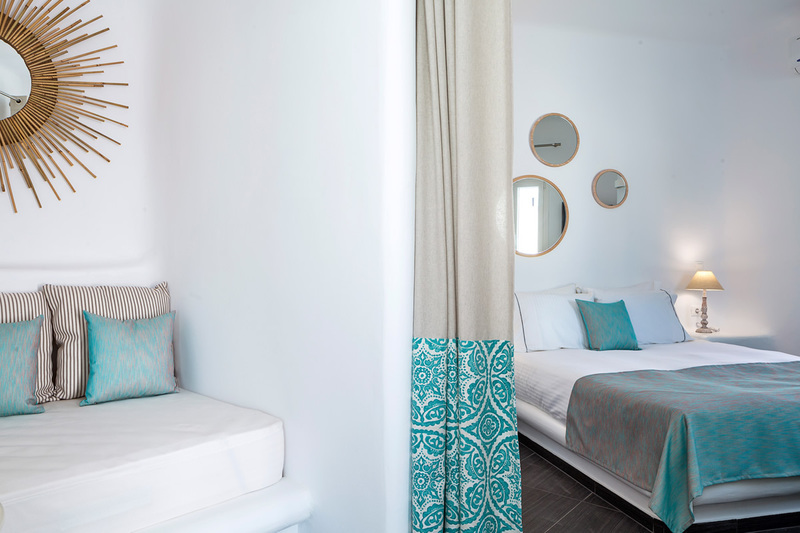 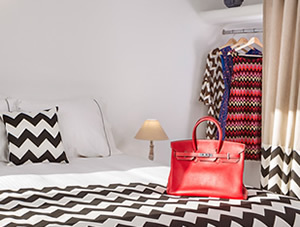 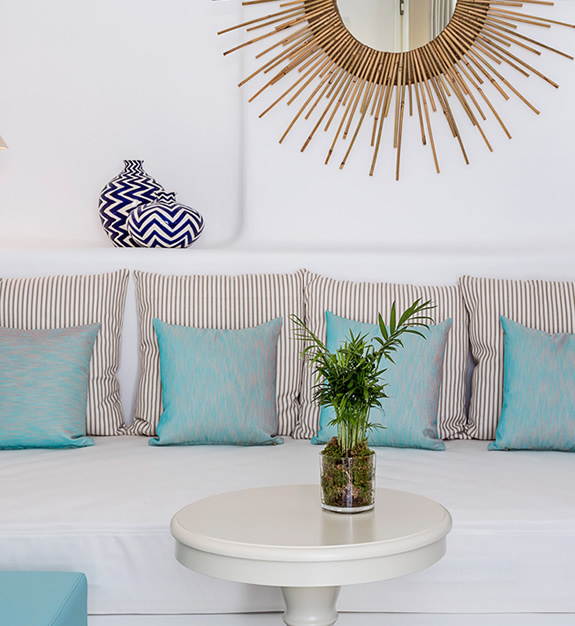 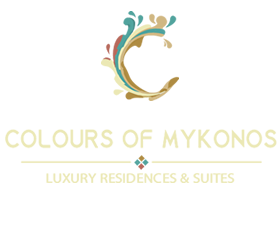 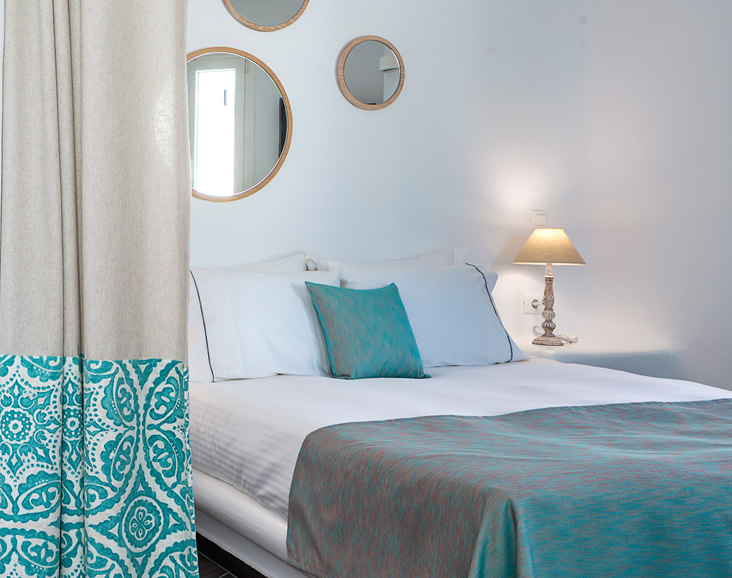 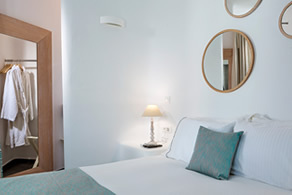 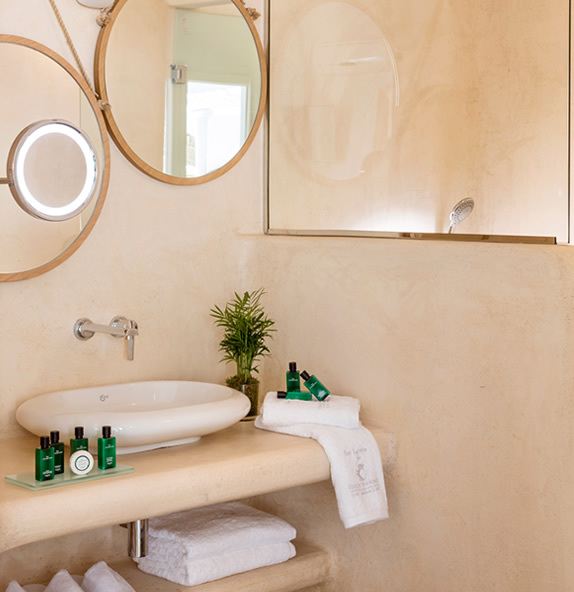 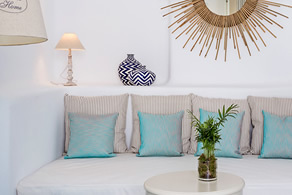 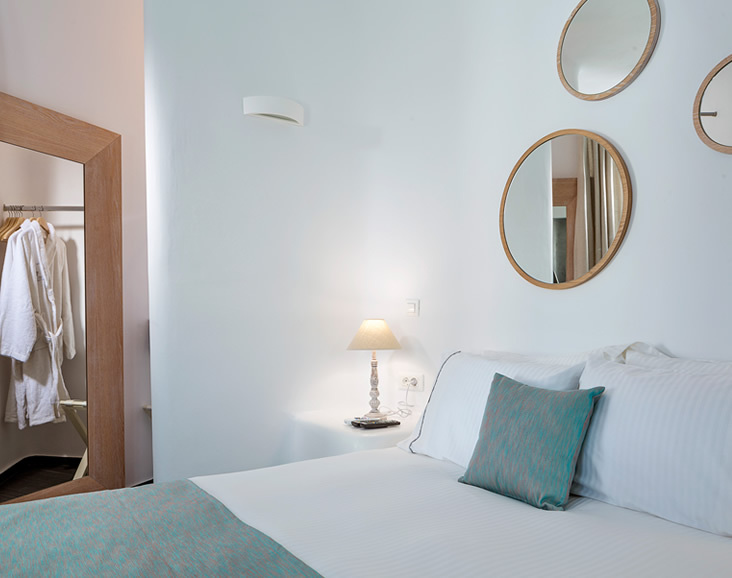 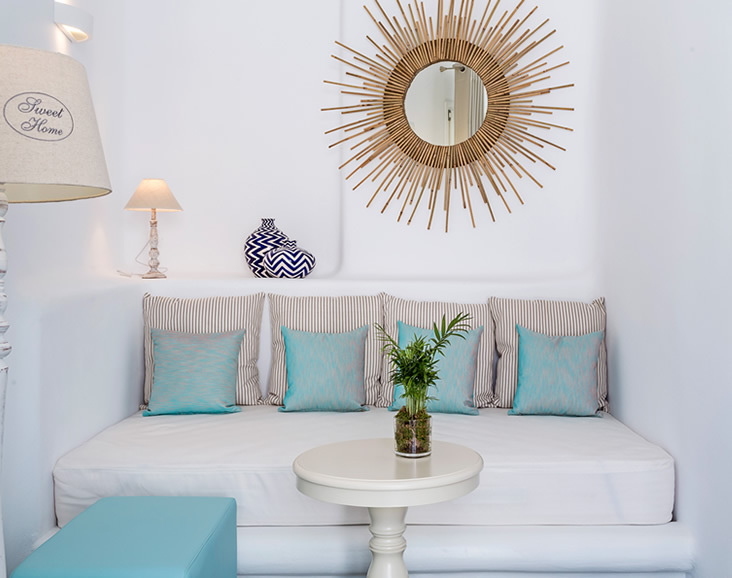 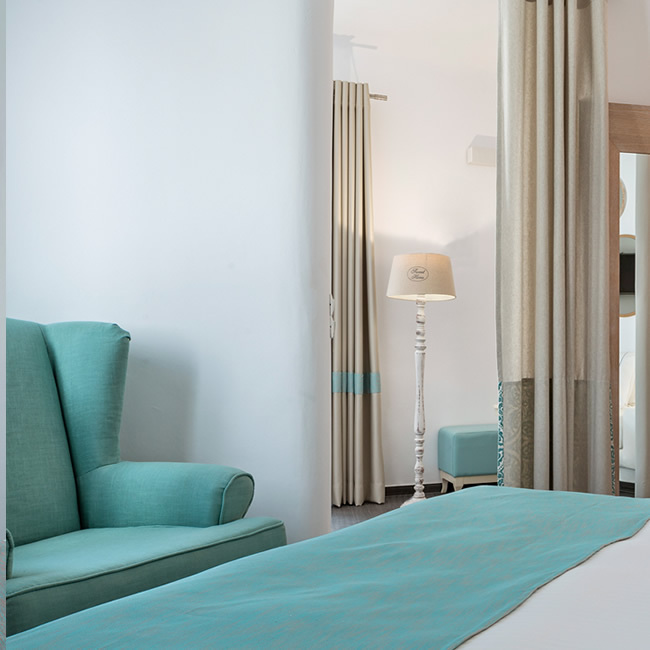 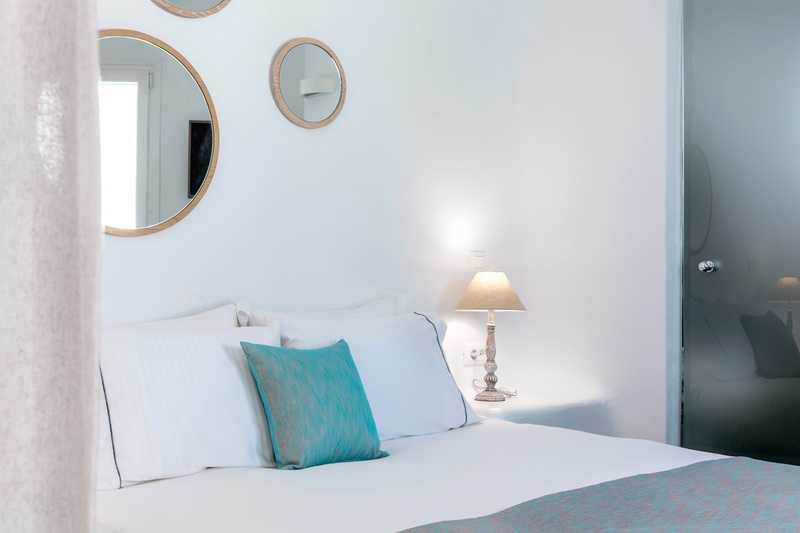 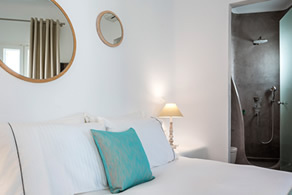 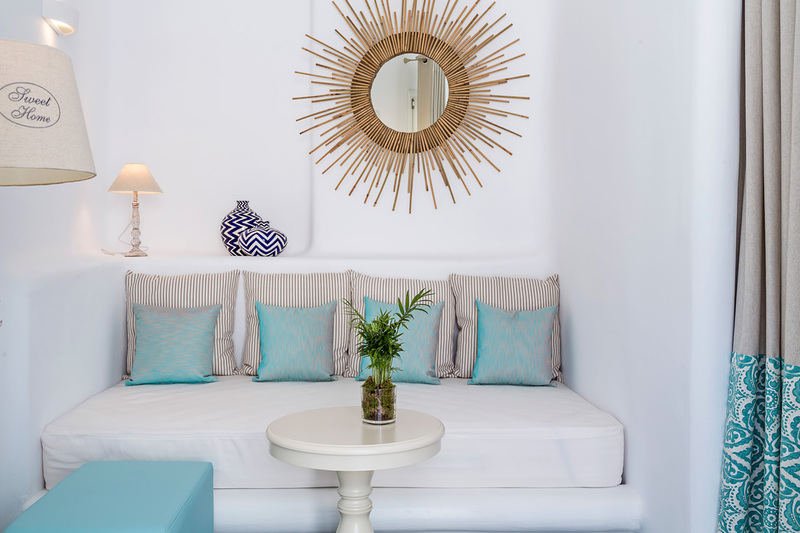 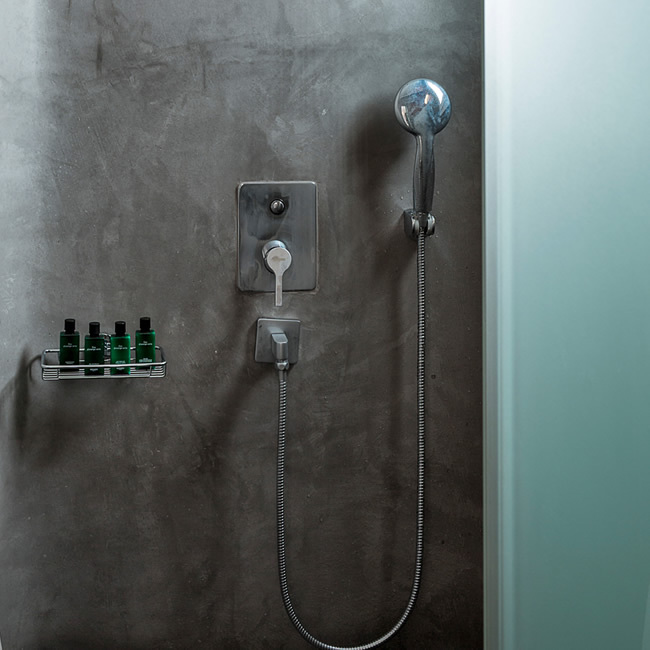 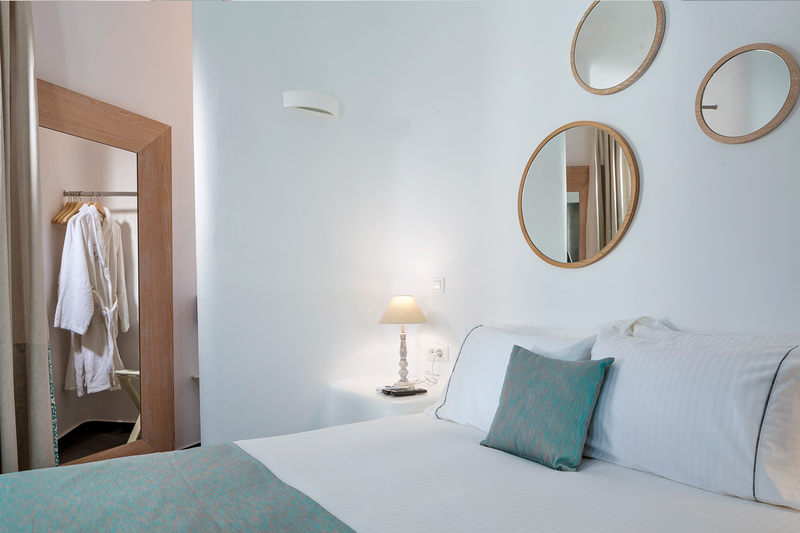 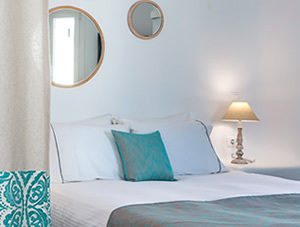 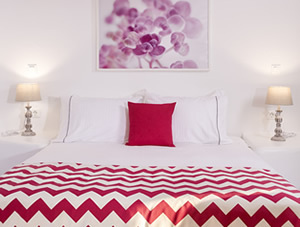 In this suite Mykonos Luxury comes in extra large size. 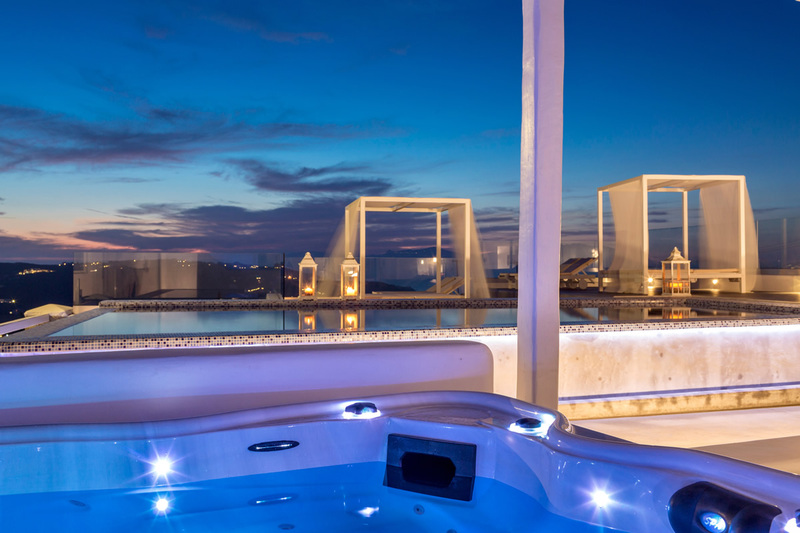 Featuring one master bedroom, one bathrooms a living room and an outdoor Jacuzzi.